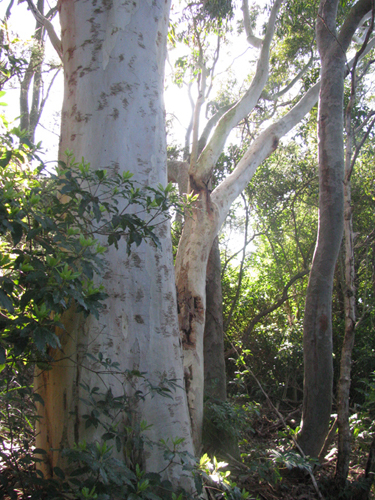 If you want to learn more about the flora and fauna of the Wolli Creek Valley, or find out more about its history, you can buy books and DVDs directly from us. To keep up with current events and activities in the Valley, join the Society and receive our quarterly newsletter. It’s always an interesting and informative read.